As I mentioned in my last report spring freshet has begun. If you watch the tides at Mission you will see that both the low tide and high tide water levels have increased. This usually means that the snow melt is consistent and we can expect water levels to continue to rise over the next week unless we get a real cold spell. Lots of sticks and logs comes down the river, not so bad that it is dangerous but you do need to keep an eye out at the bow of your boat. 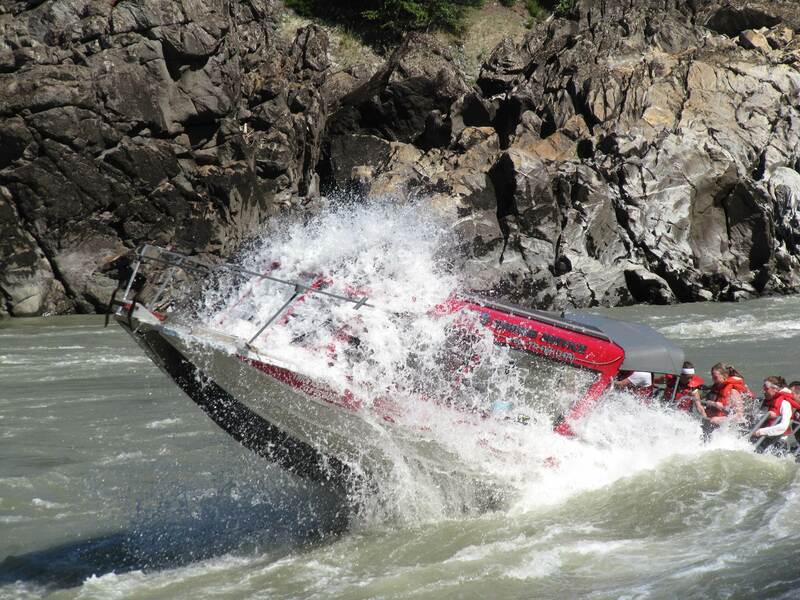 With jet boats, plugging up is a real concern, one trick to reduce sticks entering your impeller is the rock your boat from side to side when you are driving over lots of debris. This method of driving pushes sticks way from your intake and will lessen the chances of taking a stick into your impeller. It’s getting harder to find places to land fish as you can see with this picture taken this week. If you can’t find a place to land your fish , best to just release it beside the boat and get the picture next time. This past week has been a real challenge due to rising river, we are still landing some very nice fish in the 4 – 6 ft range but we are working hard for every fish. Our average catch has been between 4 to 8 fish which is a bit lower than we expect for this time of year. That can change from day to day so it is still worth while to get out and give it a try. May can offer some great fishing so don’t let the rising river stop you. Brian and Sabrina joined us this week from Westerrose Alberta for thier first ever Father/Daughter guided fishing trip. Although we only landed 4 fish on this day they did manage to land this beautiful 6 ft 3 inch sturgeon with Sabrina setting her own hooks. 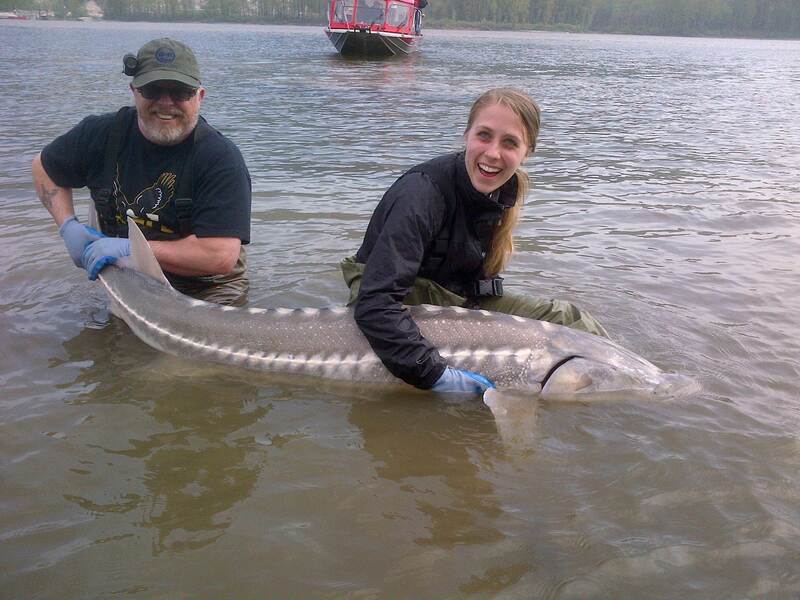 Like on all of our guide trips we encourage our guests to set their own hooks, yes we may land a few less fish but the experience of setting a hook into a monster sturgeon is what sturgeon fishing is all about. 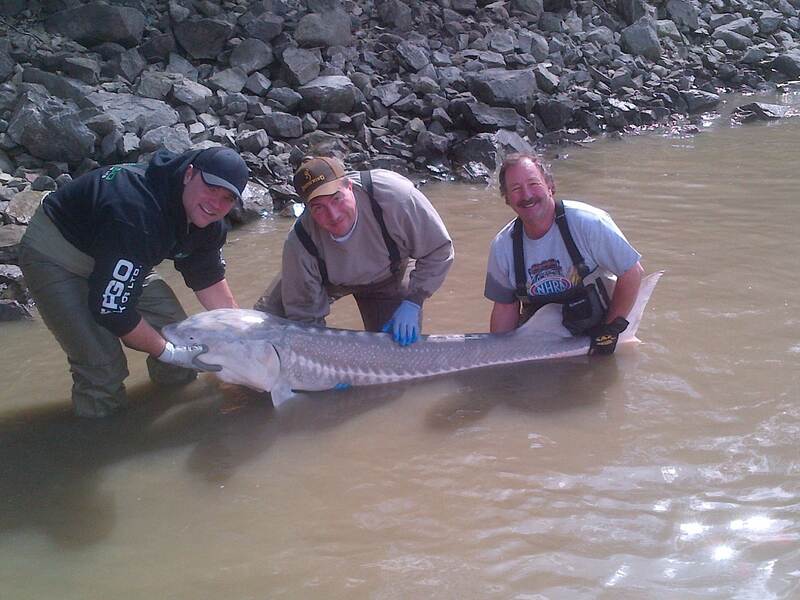 Ernie and company fished with us for 3 days and this was just one of their catches measuring over 6ft. As you can see water clarity is not good so it’s a good thing that sturgeon feed by smell. Not too much to report on Vancouver Salmon fishing, some fish being caught in the harbour as well as S Bowen. We had a couple charters go out this week with limited success , still doing well for crabs and prawns but salmon fishing has been slow. 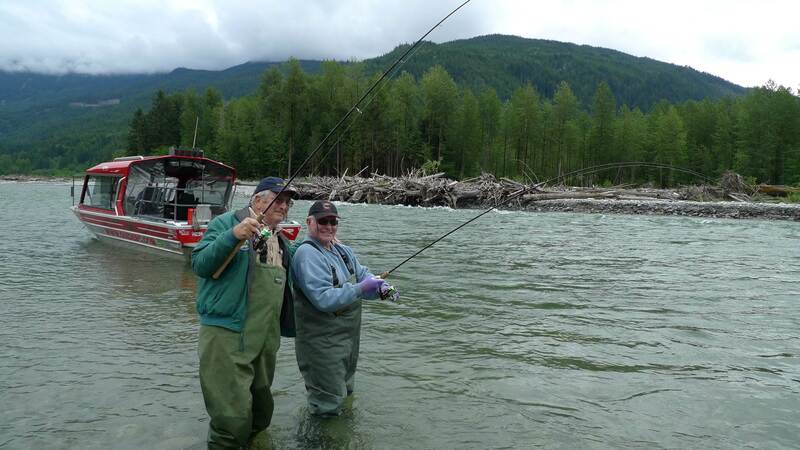 We have had reports of fair to good fishing for Cutthroat Trout on the Harrison River, salmon fry are now hatching and making their annual migration west to open waters in the ocean. Our favorite fishery targeting sea-run Bull Trout is just around the corner, end of May through until Mid July is best. 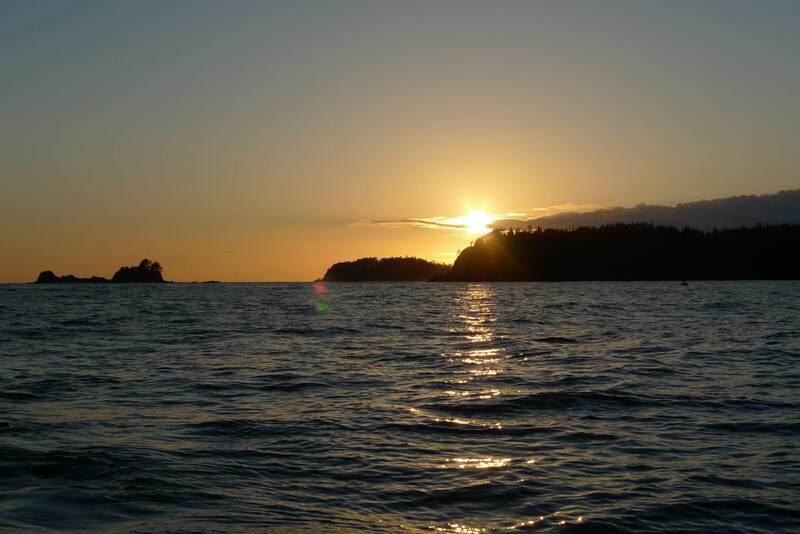 If you are visiting the Vancouver area anytime in June or July, this fishery is one you will want to experience. We fly and spoon fish for trout from 2 to 10 lbs, all catch & release fishery. Due to sticks and debris in the water we have had to cancel our April 29 and May 5/6 Jet Boat Tours. We will open some dates for June and cross our fingers that water conditions will be favorable. If you are wanting to join us for a incredible journey through the Fraser Canyon, August and September are the two best months. 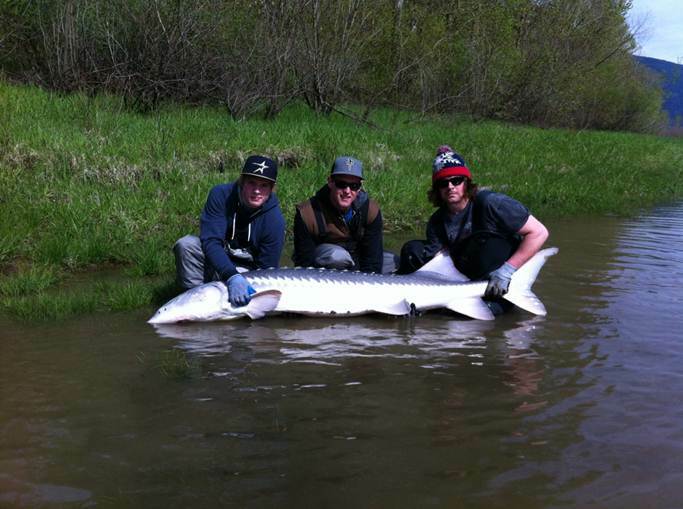 You are currently reading Fishing Report For April 27 at Hells Gate Jet Boat Tours Blog.